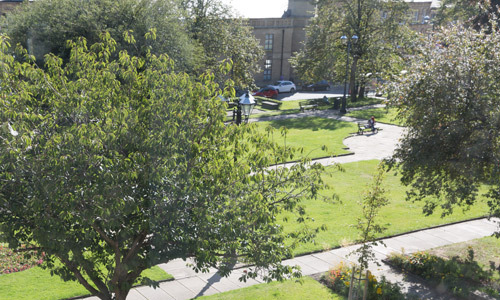 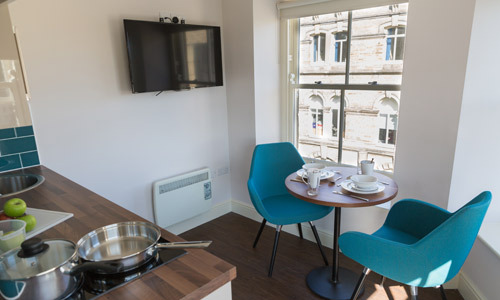 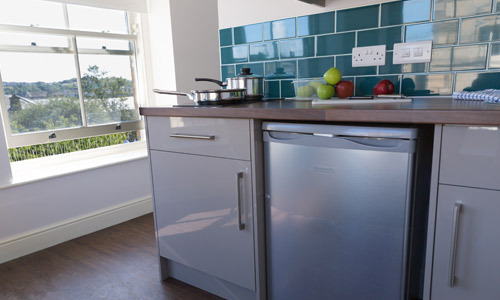 CastleHill offers premium accommodation for students in the heart of Huddersfield and soon more across the UK. 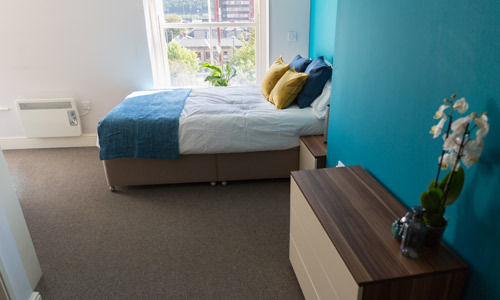 Our Huddersfield Central Luxury Student Accommodation was Voted Best Residential Project and Best Overall Project by the Civic Society in Huddersfield. 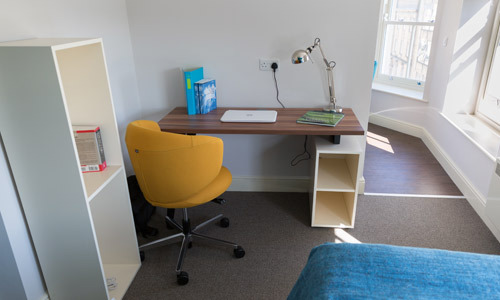 In addition to your own room facilities there is also a communal seating crash area where you can catch up with friends, a shared laundry and a bike store. 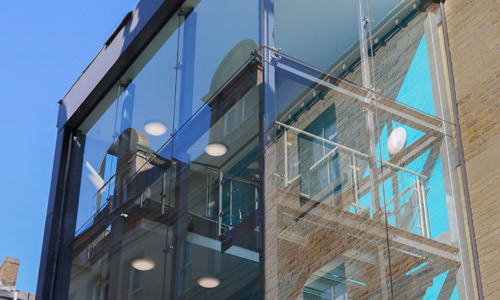 Please visit our website for further information and upcoming projects.